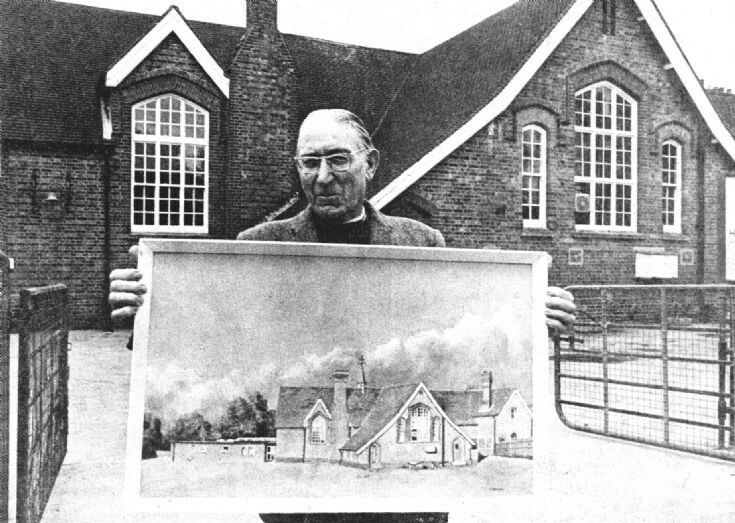 As part of Handcross School’s centenary celebrations, local artist, Alf Gardner of Coopers Wood, was commissioned to paint a picture of the school. The Large Version shows the complete newspaper article. Select Open Document to view two pages of the programme of events organised to mark 100 years since the school opened in 1878. It was a very ambitious project but hundreds of former pupils with their family and friends turned up at the various events. The last item on view is a newspaper cutting from 1979 announcing the formation of the Friends of Handcross School to support the activities of the school.